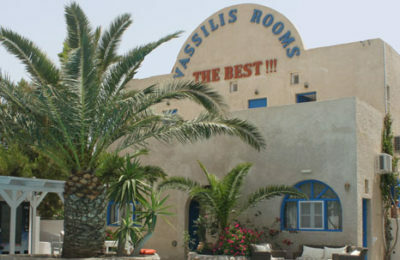 Accommodation ranges from rooms with double occupancy to larger studios that sleep 4-5 adults on a self-catering basis. All rooms offer a private terrace. 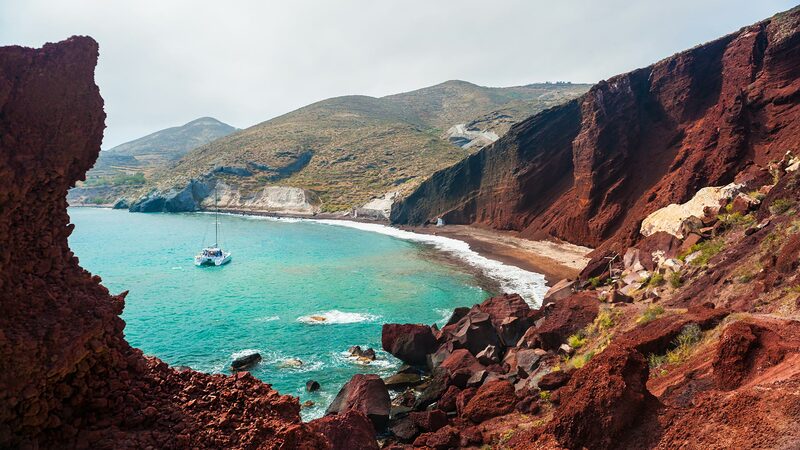 THE BEST is a family run hotel, renovated in 2013 and located next to the most famous black sandy beach of Santorini “Perissa”. Hotel THE BEST is a great base to explore this fantastic island due to its easy access to public transport 50 meters from the bus stop where buses runs regularly till late at night. Facing the open Sea of Crete and protected from the wind at the north side by the highest mountain on the island “PROPHET HLIAS”. Awarded in 2011 ”The most beautiful island in the world“ by the readers of the prestigious American travel magazine «Travel + Leisure». 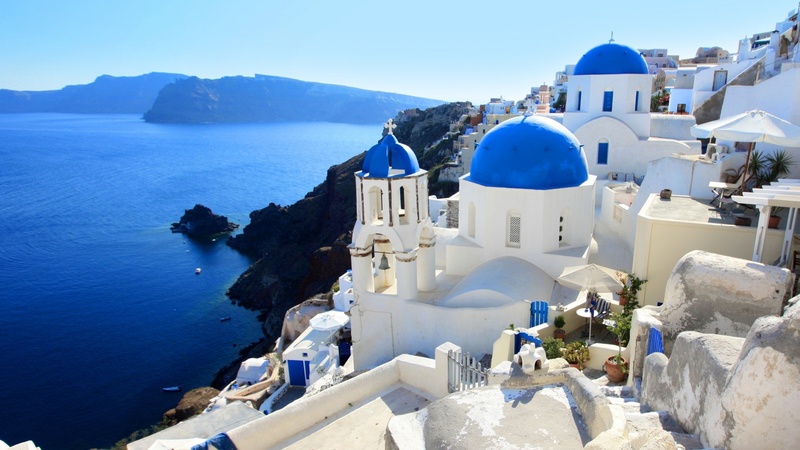 The majestic Aegean island of Santorini left behind in the second place Bali and the islands Kalapagos.